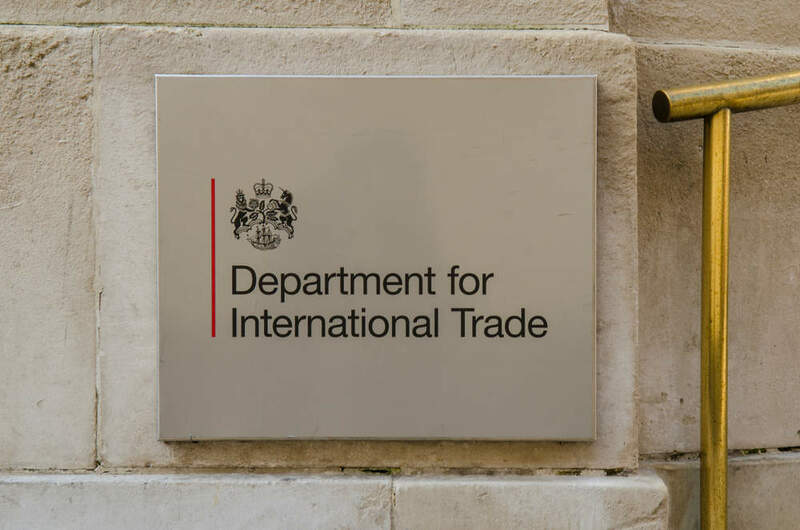 The Department for International Trade (DIT) wants to examine its business process outsourcing (BPO) and enterprise resource planning (ERP) options, and has issued a pre-tender in advance of procuring new services. It says no decisions on sourcing option or route to market have been made and says it wants to inform the development of an outline business case that will evaluate its different BPO and ERP options. According to the pre-tender DIT is evaluating the opportunity to transition transactional processing (onboarding and paying staff, reclaiming expenses, purchasing goods and services, and providing expert Finance, HR and Commercial support) to a new BPO provider. In doing so, it is keen to evaluate the opportunity to also transition to a new Cloud-based integrated ERP. Currently it uses an Oracle EBS version 12 ERP solution. The pre-tender says the scope of the DIT’s review is limited to the transactional processing currently provided by the government’s shared services centre to the DIT’s 2000 UK-based staff. It says the purpose of the prior information notice (PIN), which is expected to drive a contract notice shortly, is to inform potential suppliers of a possible procurement for the supply of business process outsourcing services and cloud-based integrated ERP solutions, invite potential suppliers to register their interest for a potential procurement, and to create a dialogue between the department and potential suppliers to inform the development of the outline business case to evaluate potential options for BPO and ERP. According to the GlobalData public sector analyst team, providers such as Atos, Capita, CGI and Sopra Steria are among those likely to be contributing their ideas to the market engagement.